2010 Over The Edge New Writer of The Year competition sponsored by Charlie Byrne’s Bookshop In 2010 Over The Edge is continuing its exciting annual creative writing competition. The competition is open to both poets and fiction writers. The total prize money is €1,000. The best fiction entry will win €300. The best poetry entry will win €300. One of these will then be chosen as the overall winner and will receive an additional €400, giving the overall winner total prize money of €700 and the title Over The Edge New Writer of The Year 2010. 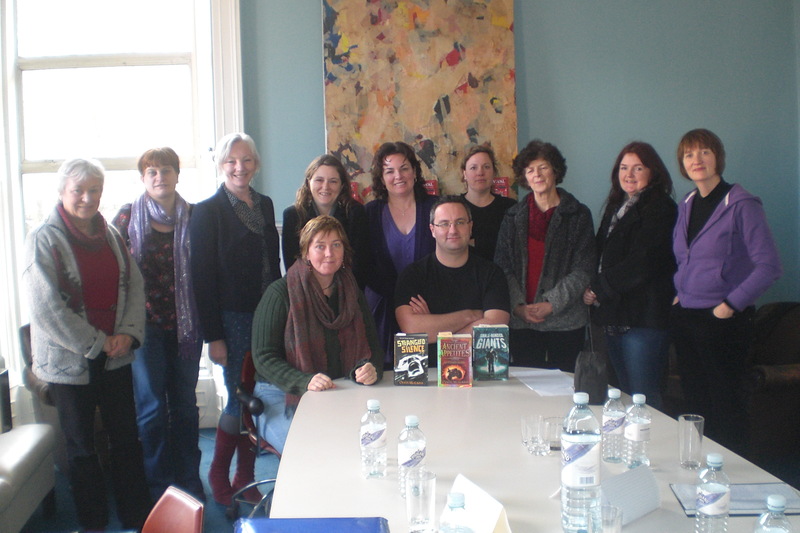 You are currently browsing the Limerick Writers' Centre blog archives for February, 2010.